It has been months since the official release of CUDA 6.5 and it is about time to upgrade from 5.0. The performance improvements in double precision is noticeable in the new release, and there is no change of code required. The toolkit download is around 1GB and the installation is flawless (except DOSBos crashed in the middle). 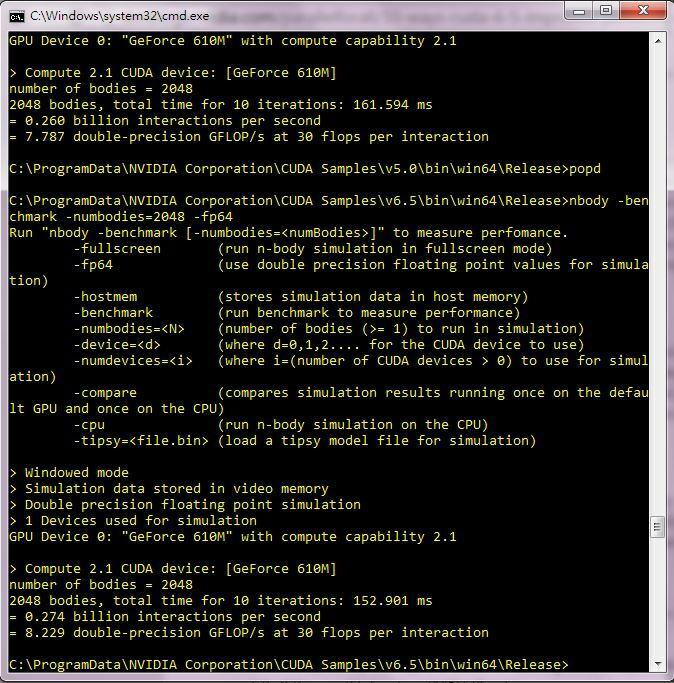 Using -fp64 switch, the nbody benchmark on CUDA 6.5 scored 8.23 GFLOPS whereas on CUDA 5.0 it is 7.79 GLOPS. 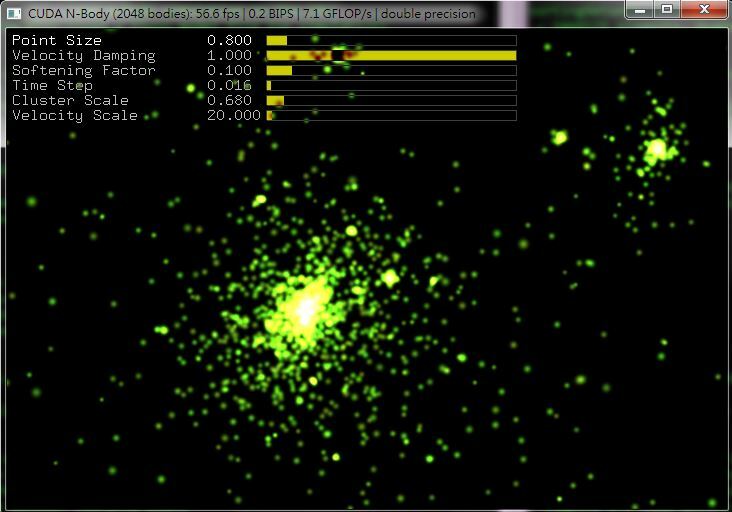 No significant improvements on single precision (45.28 and 45.07 on CUDA 6.5 and CUDA 5 respectively). The n-body CUDA program for bench-marking. Looking forward to CUDA 7.0. As of writing it is in Release Candidate status. This entry was posted in CUDA, GPGPU and tagged CUDA 6.5 on February 28, 2015 by gmgolem. a and b are discarded at the end of section. This entry was posted in calculator, nspire, TI nspire and tagged Diffie-Hellman, ephemeral, multiplicative group of integers modulo, Notes, number theory on February 25, 2015 by gmgolem. Mode settings can be done on both the Nspire and TI-89 using the setMode() call. After finding out the parameters and values differ significantly when porting TI-BASIC program from the Titanium to the Nspire, a chart showing the corresponding TI-89 values will be handy. The Titanium required string type for the arguments in the setMode() call. Some mode setting options available in the Titanium seem to be absent in the Nspire. This entry was posted in nspire, TI-89 and tagged chart, comparison, difference, setMode on February 21, 2015 by gmgolem. Names for variables and programs are limited in length of 8 characters on the Titanium. count method that return number of elements in a list is missing in the Titanium version of BASIC. Porting program from Nspire to Titanium should be 99% copy and paste task using the TI Connect Program Editor on PC. This program editor is a must-have tool to free us from the tedious chore of punching code on the limited Titanium keypad. Although the Nspire is equipped with a nice alphabetic keyboard, when doing programming work with it I do still prefer using its PC software. The calculator keyboard does make life easier to program on-situ, as well as recalling variables. 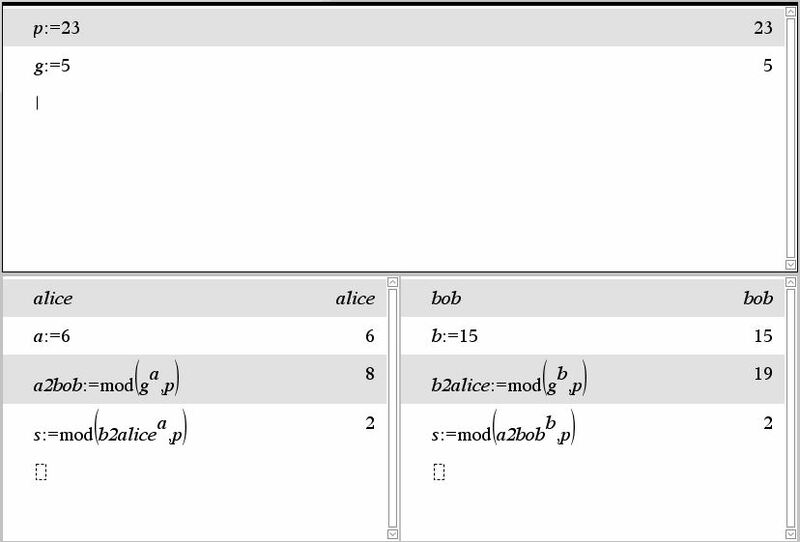 Below is a screen showing a program ported from Nspire for running the Nelder-Mead algorithm. 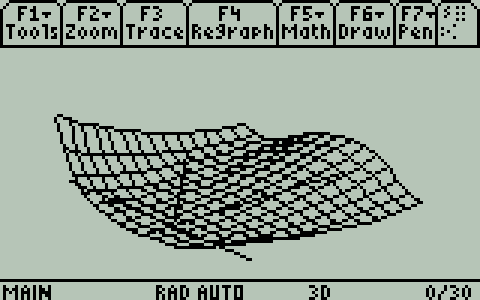 Although the monochrome Titanium screen looks ancient by today’s standard, it was once one of the most advanced calculators on the market when it was introduced 10 years ago, when 3D graph plotting on graphing calculators is a luxury – despite the wait time and low resolution wire frame display. 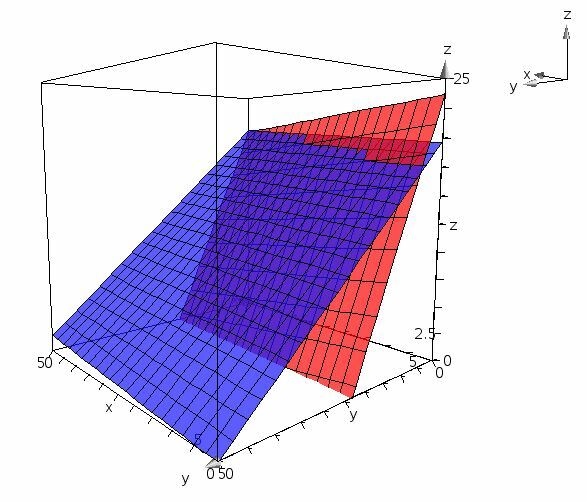 Below is a plot of the Rosenbrock function used to test the program ported from Nspire. And here are some figures on the performance running a benchmark program of the Nelder-Mead algorithm on the Rosenbrock function. This entry was posted in calculator and tagged calculator, TI-89, TI-BASIC on February 19, 2015 by gmgolem.